Rancho Obi-Wan says May the 4th Be With You! 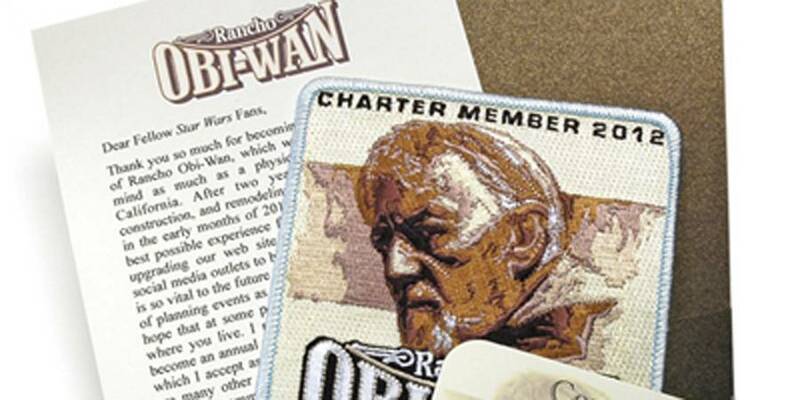 Our friends at Rancho Obi-Wan will be celebrating Star Wars Day by giving away FOUR Initiate Memberships! That’s right, come this Friday, the 4th May Be With You as one of the lucky winners. 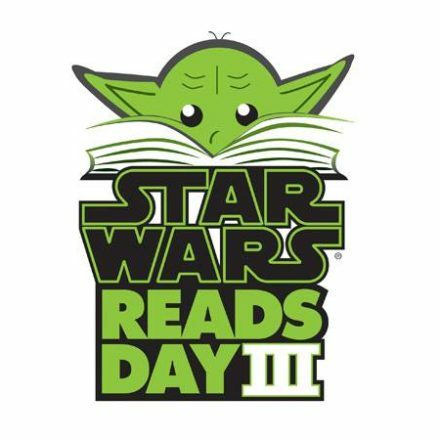 Read now for more details and May the 4th be With you! 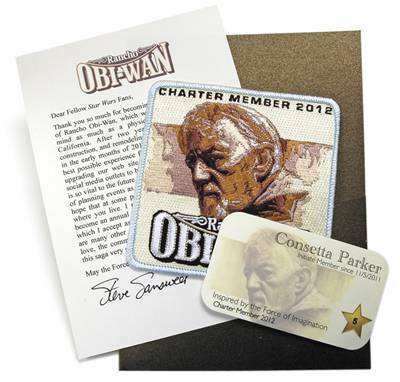 Petaluma, California — Rancho Obi-Wan, the museum devoted to Star Wars memorabilia and to fandom, is giving away 4 Initiate Memberships in honor of the upcoming unofficial Star Wars holiday, May the 4th Be With You! The 4 lucky fans will be randomly chosen from everyone who signs up for the ROW mailing list between now and 4:44pm PDT May 4th. All fans worldwide are eligible if the laws in your country, state, province, or region don’t ban such random giveaways. 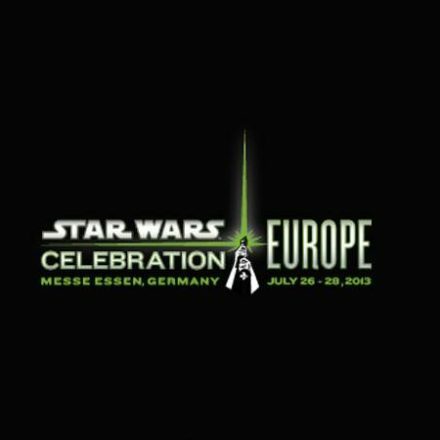 May the 4th and the Force be with you!